Please update to Nokia Suite 3.2.98 by using Nokia Suite’s own update mechanism (Tools > Software updates). You can also download it directly from Try it page. You do not have to uninstall older versions before installing. Nokia unexpectedly released updates for “OLDER” symbian devices while the world is waiting for more Symbian Belle & Anna Update. 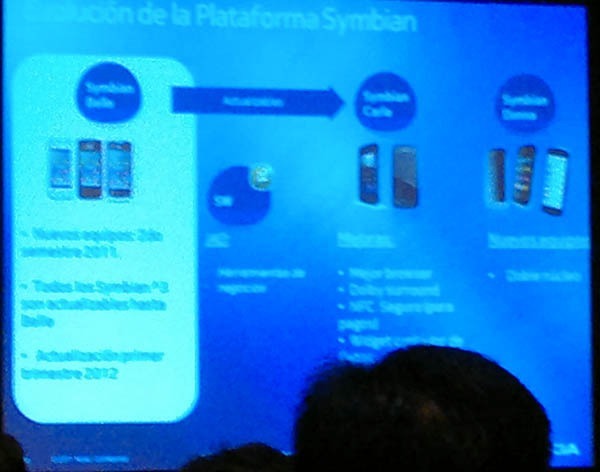 Recent announce of Symbian Carla & Donna suggests Symbian is still not dead as yet. The official change log have not been known yet, but will keep you updated on this. After many users reported of camera error on their N9 nokia device, meego.org announced a fix for this problem. you can go and deselect the developer-mode after these steps and the final reboot.